The first exhibition earlier this year was extremely popular considering the climate between the two nations as the Dominican Republic began the process of stripping away Dominican citizenship for hundreds of thousands of people of Haitian descent. “The last exhibit received a lot of support from the community and it also brought many heated discussions. 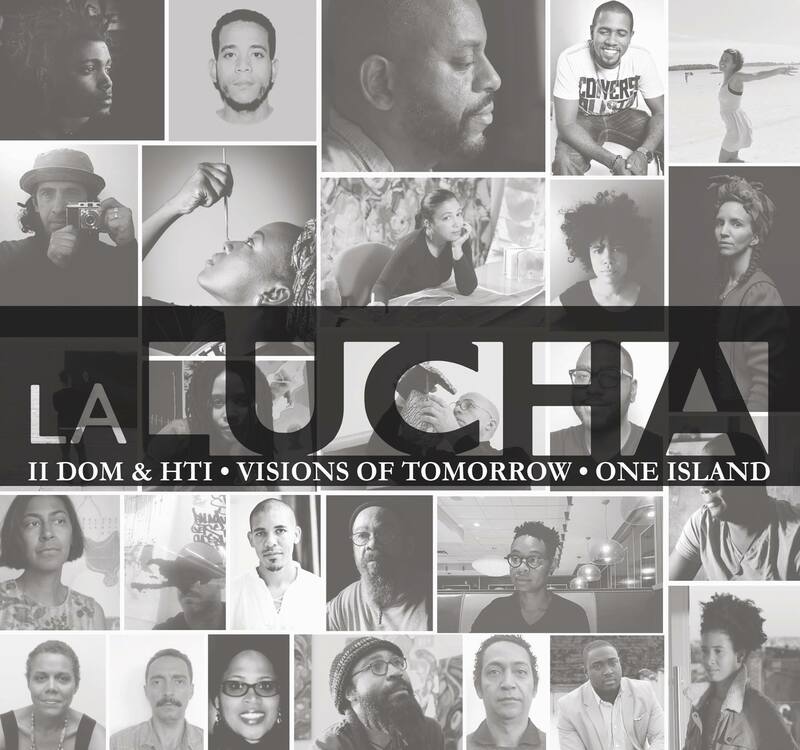 There were people protesting the first night simply because they couldn’t accept that Dominican and Haitian artists were in the same space; however the majority was very positive.” said Yelaine Rodriguez, curator of this exhibition, in an interview with Laura James, one of the founders of Bx200. The exhibition brings aboard 15 artists from the original exhibition and an additional 13 to create this dialogue through various artistic mediums such as sculpture, painting, video, screen printing, and photography which focuses on the aspect of immigration. The Dominican and Haitian artists featured in this exhibition are: Alex Guerrero, Anthony Louis-Jeune, Carlos Jesus Martinez Dominguez, Ezequiel Taveras, Fermin Ceballos, Francks Francois Deceus, Jose Arias, Jules Joseph, Kishner Deprinvil, Kenny Rivero, Klode, Leslie Jimenez, Maria Monegro, Mc Alexander S. Ciceron, Miguel Luciano, Mildor Chevalier, Nadine Lafond, Patricia Encarnación, Pepe Coronado, Rejin Leys, Rene de los Santos, Sable Smith, Sasha Huber, Scherezade Garcia, Shakespeare Guirand, Sophia Domeville, Vladimir Cybil Charlier. We’re extremely happy that this important conversation continues and double the size of the original. The exhibition opens tonight from 6pm to 9pm at the Andrew Freedman Home located at 1125 Grand Concourse and runs through November 6th.